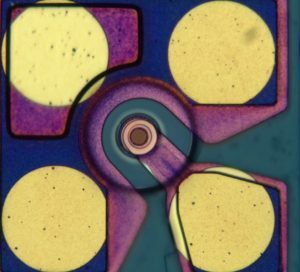 VI Systems leverages its industry leading optical design technology to create a portfolio of optical transmit Vertical-Cavity Surface-Emitting Laser (VCSEL) and receive Photo-Diode (PD) components for 14/28/56 Gbit/s data rates and their arrays. At your request we can design and manufacture custom chips for your application. 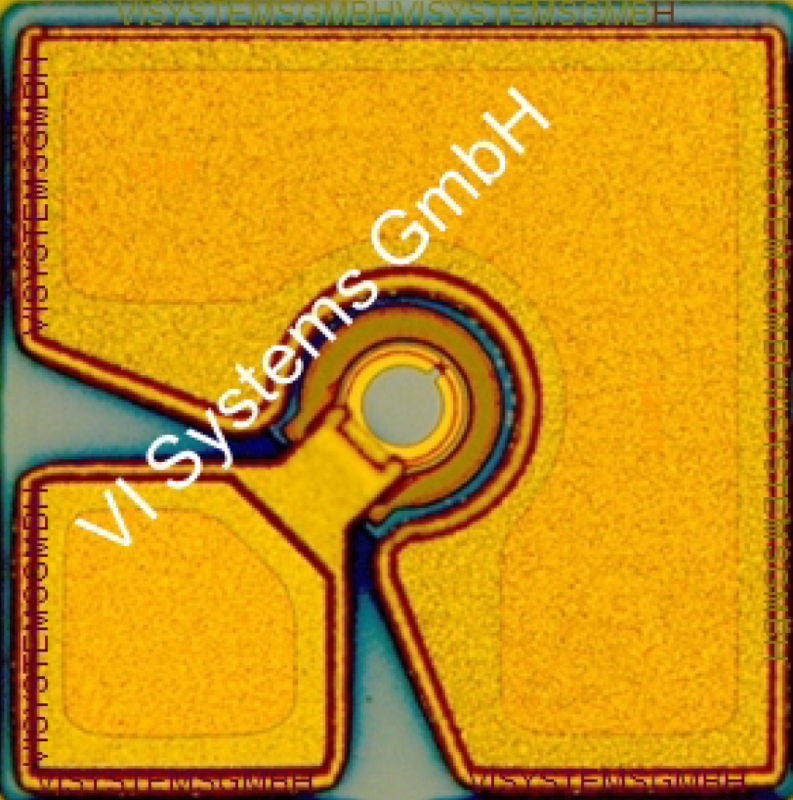 VIS offers technology transfer of 25G high-speed 850nm VCSEL technology that has successfully passed reliability qualification as well as other technologies. Read about it on our Technology Transfer page.